Thurs. March 28, 11:30 a.m. - 1 p.m.
Open to chamber members only. *Includes lunch, non-alcoholic beverage, tax and gratuity. 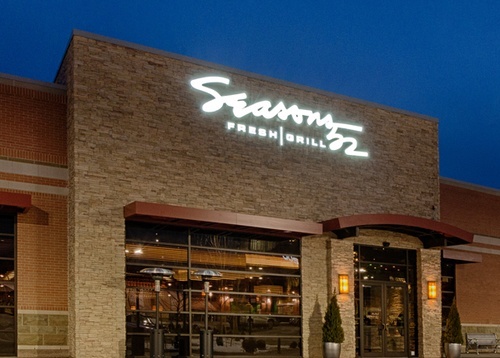 We're headed to Seasons 52 in Chestnut Hill Square for the March edition of our very popular Women in Networking Lunch Series. For $24 (tax, tip, and non-alcoholic beverage included) you'll enjoy a selection of seasonal fresh dishes from the restaurant's signature menu. Our Women in Networking lunch series is a great way to get to know your chamber colleagues in a informal, relaxed setting. Space is limited, and advanced registration is required to attend. Networking begins at 11:30, lunch will be served at noon.